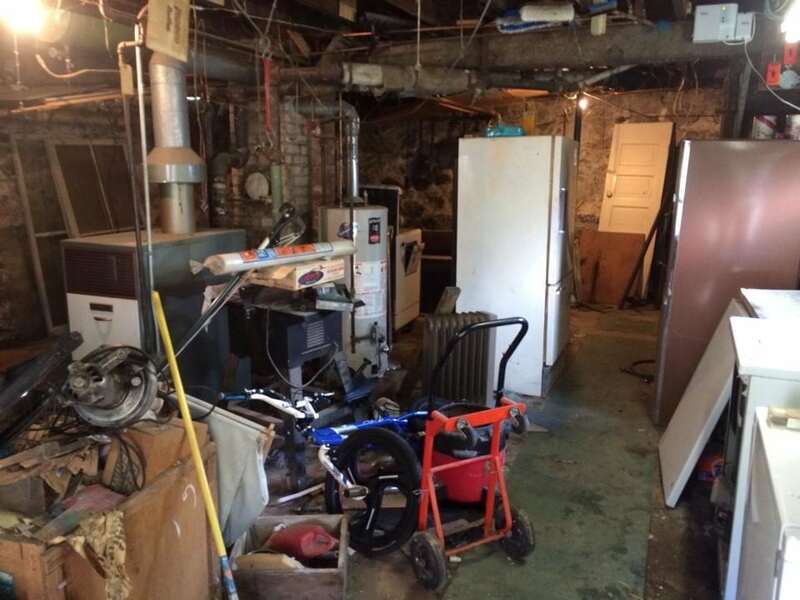 Dan’s Rubbish Removal & Dumpster Rentals provides A+ service at competitive prices for homeowners, business owners, banks and real estate companies that require junk removal/clean out services. 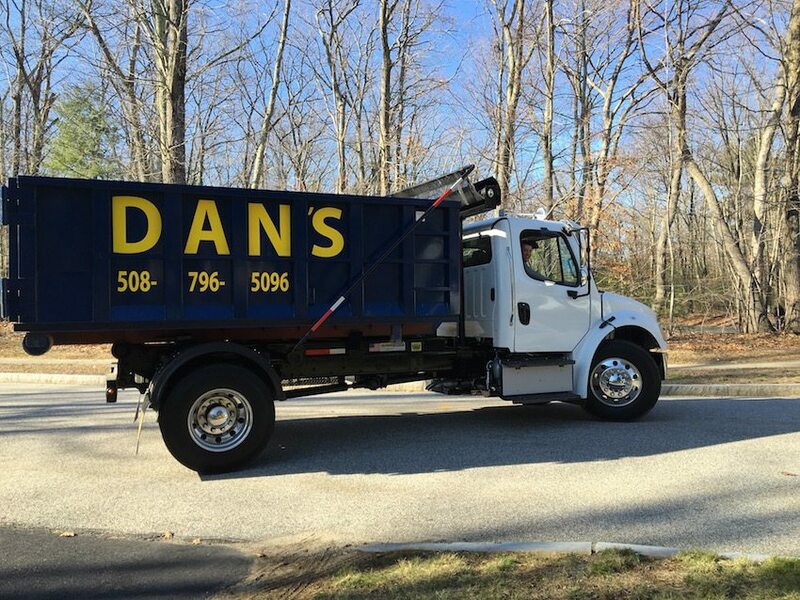 Dan’s Rubbish Removal & Dumpster Rentals provides house clean out and other junk removal services in the towns of Worcester, Auburn, Barre, Berlin, Boylston, Charlton, Clinton, Douglas, Dudley, Grafton, Holden, Leicester, Marlborough, Millbury, Northborough, Northbridge, Oxford, Paxton, Princeton, Rutland, Shrewsbury, Spencer, Sterling, Sutton, Upton, Uxbridge, Webster, Westborough, West Boylston and Whitinsville. 4′ high x 8′ wide x 14′ long - 2 tons/4,000 lbs. allotted weight. 5′ high x 8′ wide x 14′ long – 3 tons/6,000 lbs. allotted weight. Easy to work with and competitive pricing. Our dumpsters are clean, easy load “Box style” dumpsters. We value your time and we arrive on time to appointments. We can drop off a dumpster at your house while you’re at work! 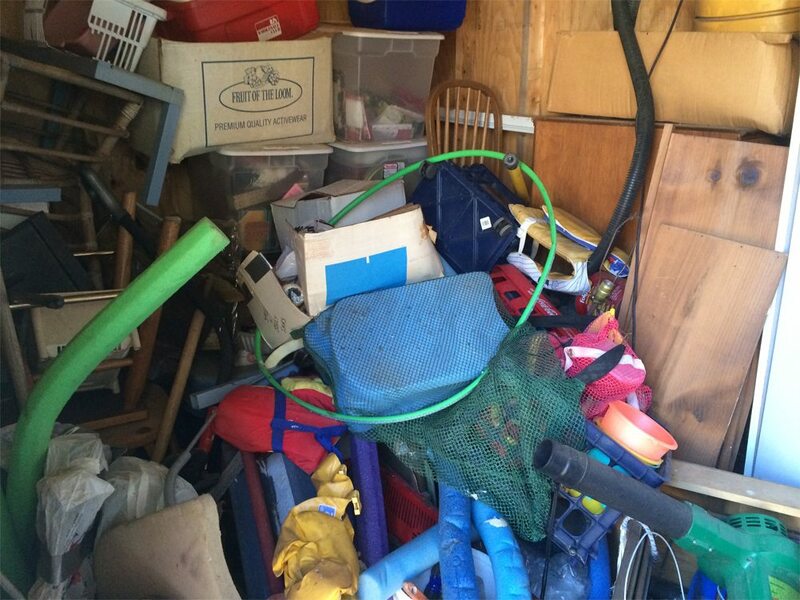 Dan’s Rubbish Removal & Dumpster Rentals, LLC is a locally owned small business in Worcester, MA. 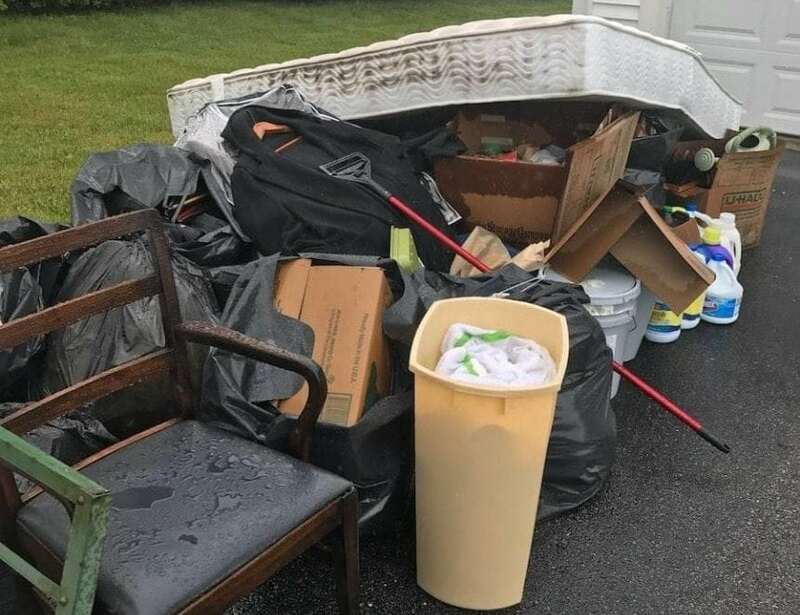 We provide dumpster rentals and junk removal service for home owners, contractors, businesses, landlords and residents in Northborough and the greater Worcester area. We provide great customer service and competitive pricing. We have been in the removal business since 2008, providing: house, apartment, garage and estate clean-outs for our clients. 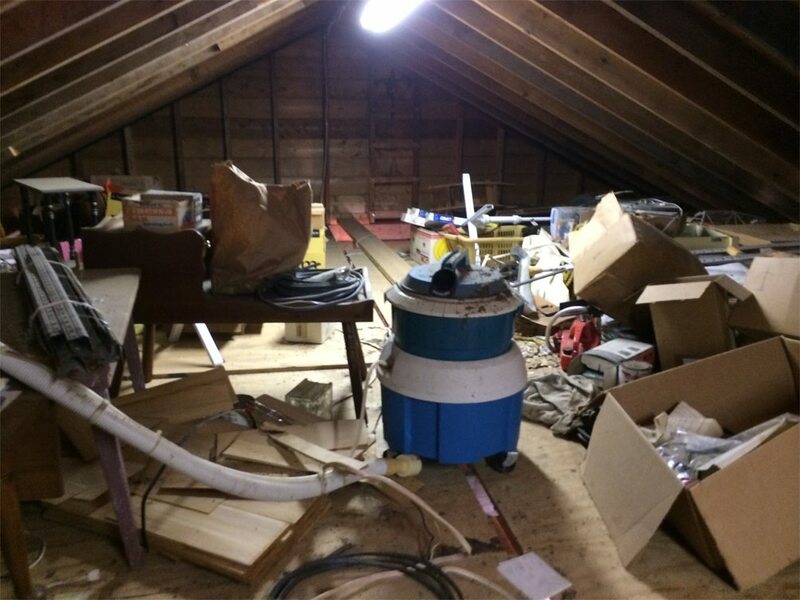 We can remove one item (such as a TV) all the way to removing all the contents in a building. Give us a call for all your removal needs! 508-796-5096.